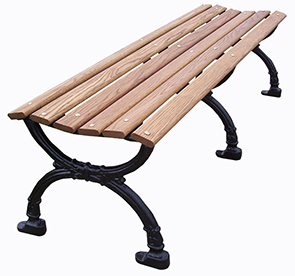 Create a welcoming seating atmosphere with addition of backless benches from the Victorian Series. 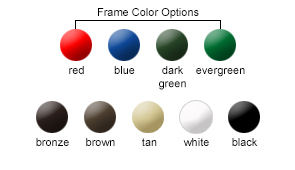 Modern crafted cast aluminum frames with vintage style and form directly inspired from the historic 'Golden Years' era. Constructed with top-grade commercial materials, the 2', 4', 6' and 8' backless bench seats are available with choice of 2-1/2" x 3/4" white oak or IPE wood planks. Built ready for high volume use with continued exposure to seasonal conditions.